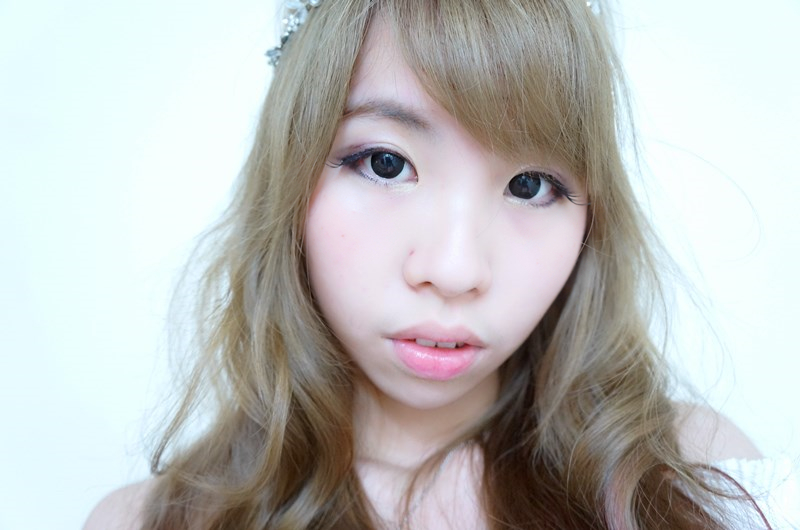 Hello my beautiful sweeties♥ It's my first makeup tutorial for this lovely 2014! A great beginning for all of us so I guess I should make a special makeup tutorial for all of you. Of course at the same time will be reviewing the contour and blushes palette I got it from https://www.facebook.com/thecandyskin too. As usual my tutorial wont be complicated so you don't worry for that and no need to be shocked because this makeup can be done within 20 mins! Fast but it's very important to know the main idea on creating this look.There are few thing you need to emphasize on this makeup. 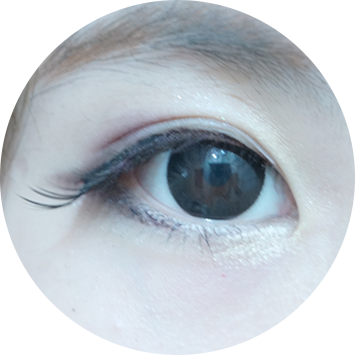 ♥First will be the false eyelashes. This time I no longer using the whole false eyelashes I'm using just the longest end part and cut it into half then stick at the end of my upper eyelid. 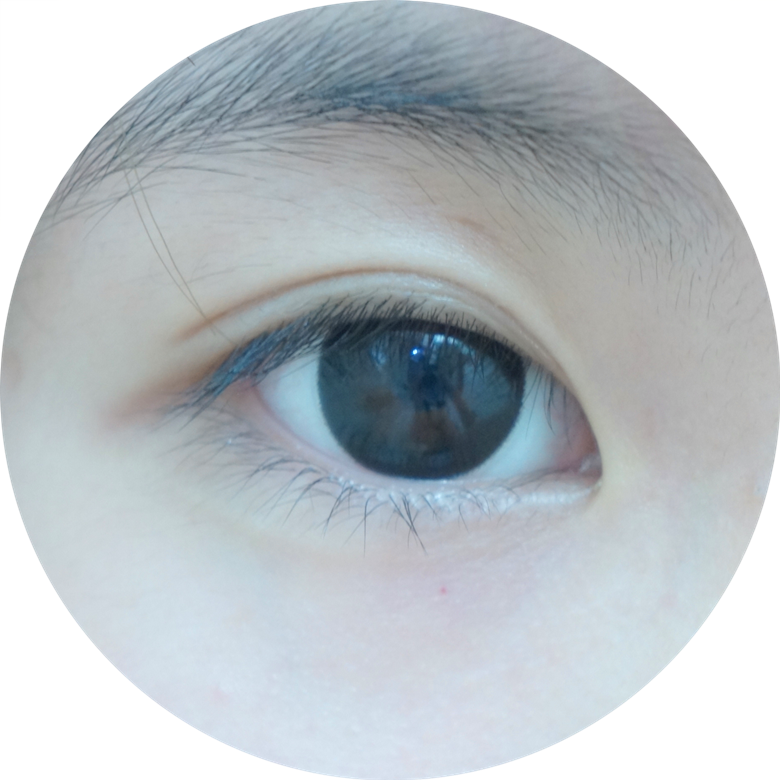 I want to create a more longer and attractive eye rather than a innocent cute puppy eyes. 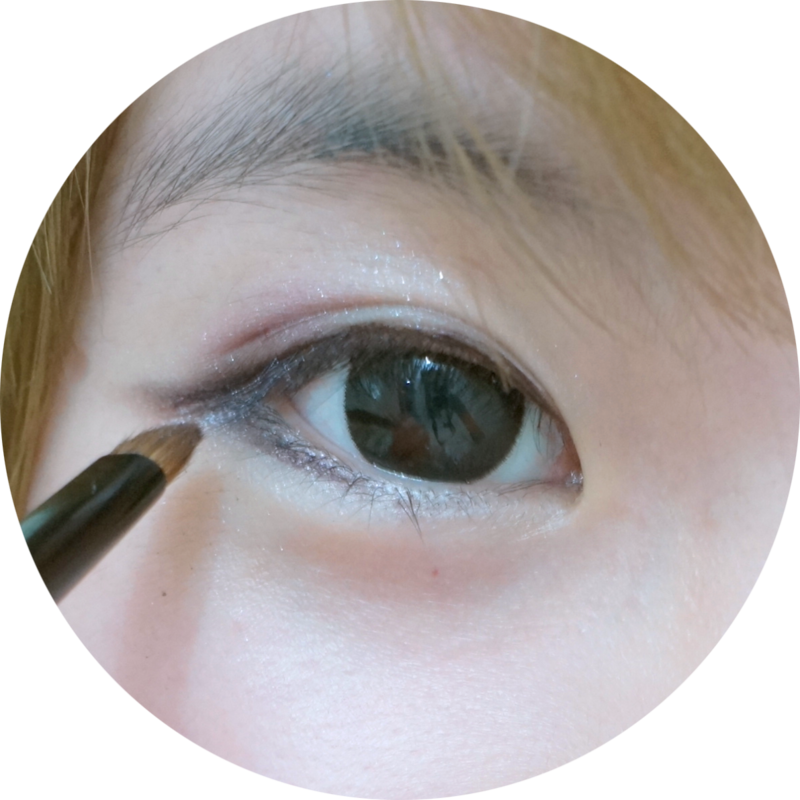 ♥Next, emphasize on the eyeliner. No need to be black / thick / sharp but the eyeliner must be blend with your brush make it look super soft and bottom eyeliner as well. Blend your eyeshadow , blend your eyeliner to create a soft looking eye makeup. 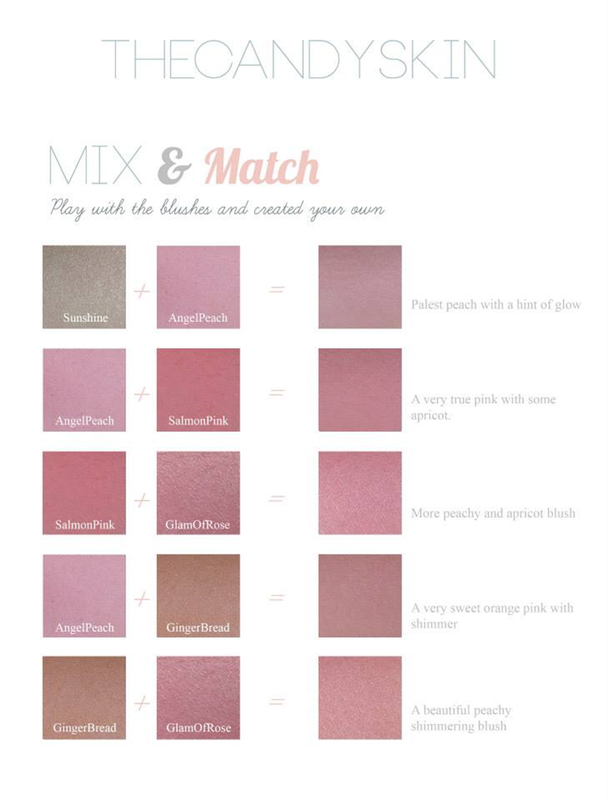 ♥Last but not least, contour and blushes. I don't wanna make it look super complicated but just wanna make as simple as I can. So everyone of you can create this look easily!! 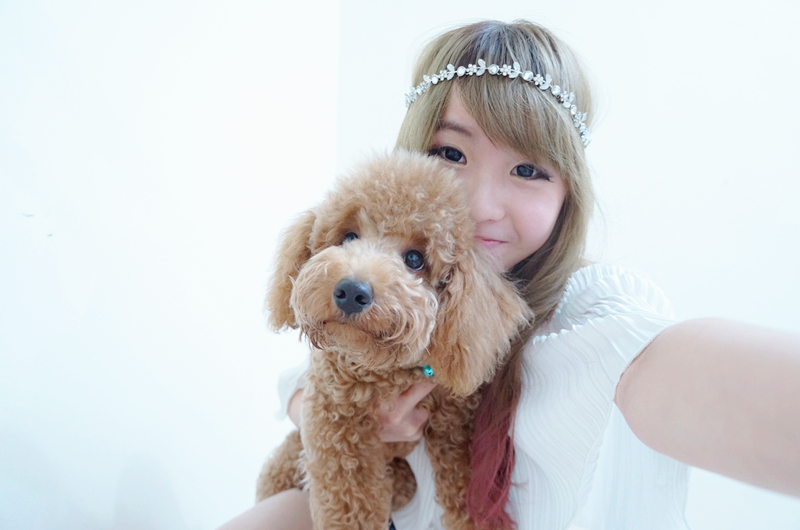 Then you can go ahead selca with your new look or going any theme party with this look too. Muhahahahahahahaa So great right? I have no idea what should I call for this look!!! Hmmm dreamy look? white ? Lol whatever~ ARE YOU READY SWEETIES?!! 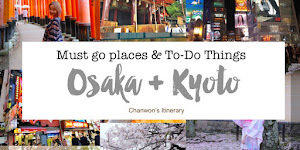 Let's get started !! Before I start with the tutorial I guess you all gonna grab this home already!! Once I see their packaging I was like?! WHY now I only know Malaysia got such a good design cosmetic brand!!! 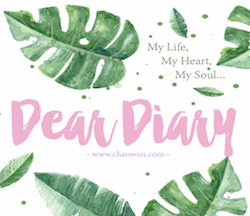 The whole palette was super good + if you realize the color combination almost same as my blog! LOL This is why I love it and not just the outer packaging was super pretty , the inner part including all blushes color was super pretty too! I got myself a Passion Palette and they have another one is sweet palette. MY GOD I WANT BOTH!!!!! OMG A love shape brush too!! #2. I will be using this eye shadow set I got from skincare. You can use any color as you like but this time I prefer to have pink and a darker purple too. 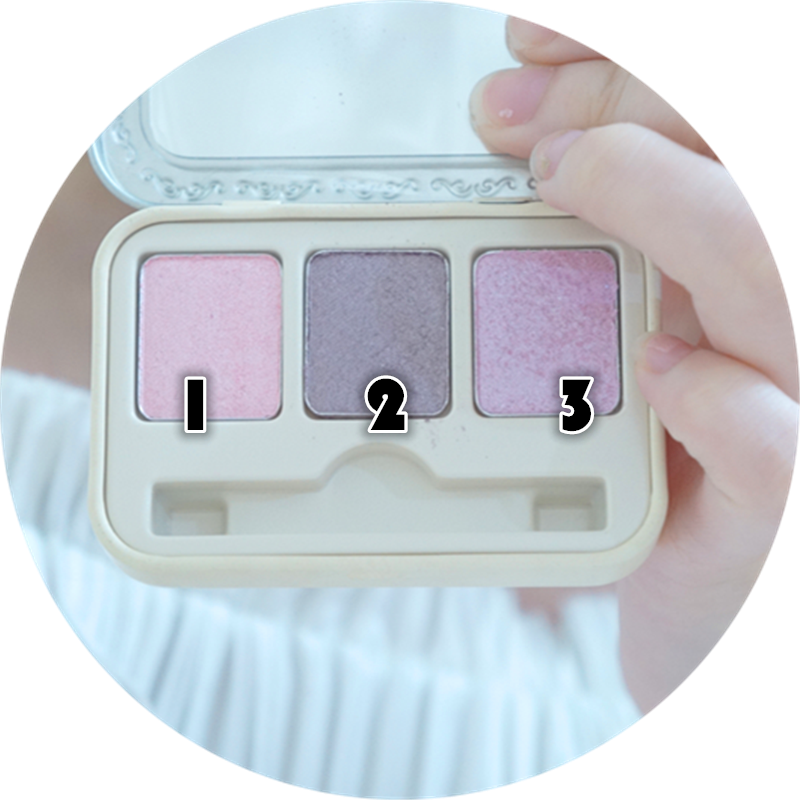 All is shimmer eye shadow color ya. The pink is actually a pearl shimmer white once you apply on your eyelid while the 2nd color I apply at the end of my eyelid to make my eye look bigger and 3rd color I apply all over my upper eyelid. Each color you apply remember to blend it. I want a soft makeup look ya. #5. Lastly, using the 2nd color , darkest color apply on the area I shaped with purple line. REMEMBER: Blend with a eye shadow brush each time you apply the eyeshadow color on your eyelid ya. 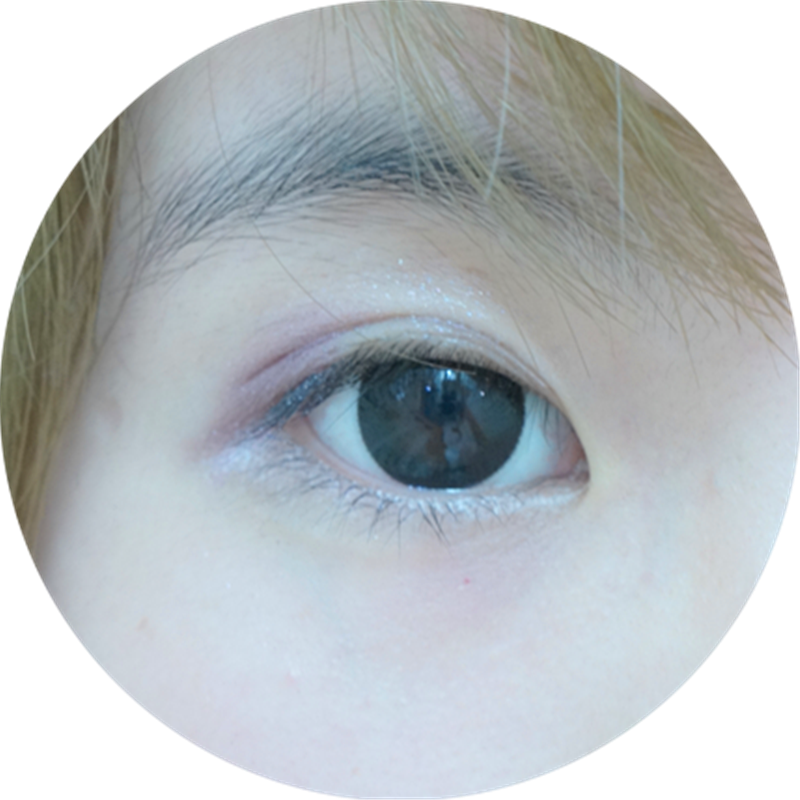 Especially the upper eyelid the darkest color remember to blend it as much as you can. #6. 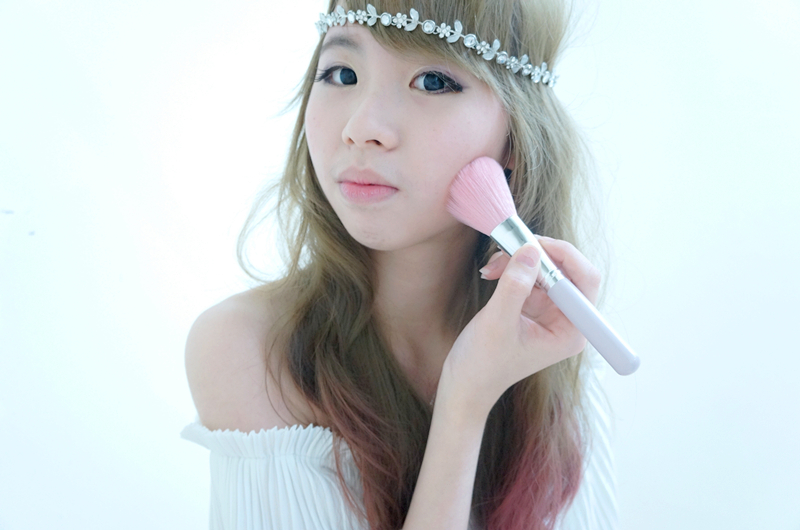 After blend with your eye shadow brush it will become like a pink purple gradient on it. Very soft eye makeup look. #7. 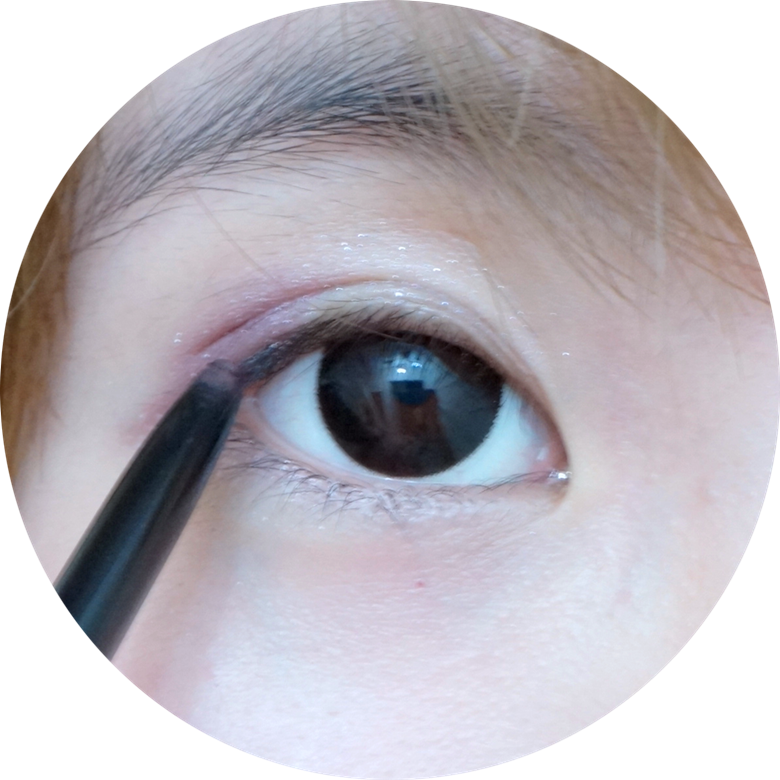 Using a brown eyeliner pen or gel eyeliner draw a eyeliner using dot-dot method. Just outline it by using dot method then linked all dot together become a line. After draw a line on the upper eyelid remember to draw a lower eyeliner and join two of them become like a symbol of '<' . #8. Blend blend blend with a brush too! Soft eyeliner not too sharp no need to be a super obvious line too JUST REMEMBER TO BLEND! #9. Cut your eyelashes into two pieces and stick it on the bottom part of your upper eyelid. 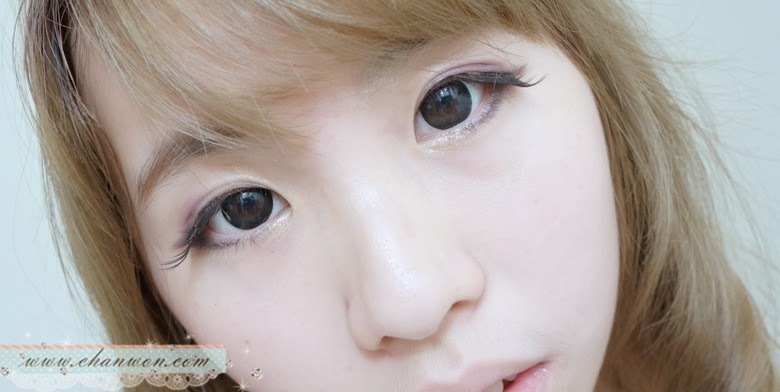 I want to create a longer eye look. Remember to pick those false eyelashes which has a longer length at the end part ya. #10. Completed eye makeup! Then guess what?!! it's time for contouring and apply blushes on your cheek! #12. Pick a pinky color for my cheek. I choose two color for my cheek. Mixing two color was quite fun!! AHAHAHAH I pick : SalmonPink & GlamOfRose. 2 color for my cheek will create a more natural gradient of pink rather than just a single color. #13. Apply it on the area beside your eye (bottom of your eye) then blend it and bring over the remaining color to your cheek. Remember to SMILE when applying the blushes. #14. Then using the brown contour color on the passion palette. I picked BitterCocoa for contouring my face. I love my eye makeup too!! Do you? Remember that I told you that you can simple mix & match and create / customize your own color?? HERE YOU GOO!! What a great news! They are having super great deal now!! 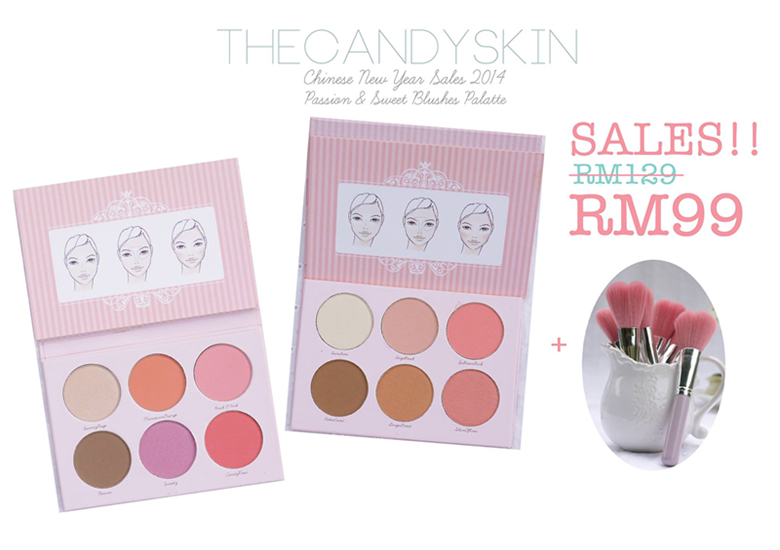 BIG SALES RM99 for each palette with a free love shape brush!!! contact https://www.facebook.com/thecandyskin or visit www.thecandyskin.com for more.